Same Borah Design as last year All garments can be viewed here (use upper right menu to select garment type). 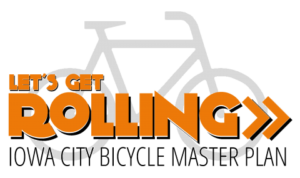 Borah is again the kit vendor- see link for details. Garment selections will be similar to past years. Note that OTW is top of the line, Pro is next level, and then Team. 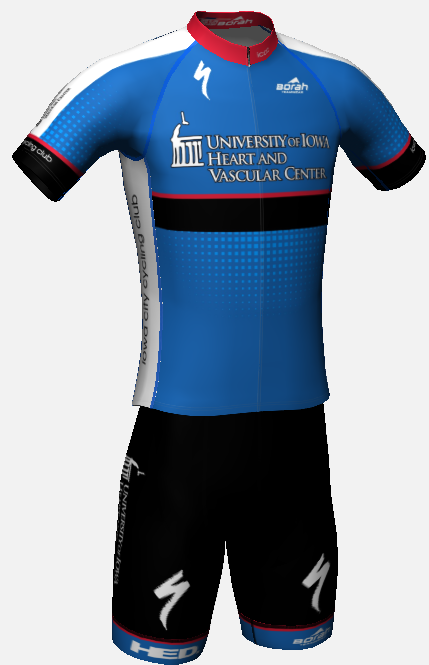 Team is still a high quality garment, but OTW/PRO is race fit. Borah provided samples for each item (not all sizes), but NO FIT KITs. Samples are at the shop. Please reference the following sizing chart from Borah . Why no fit kit? Borah has seen issues with fit kits that are worn/washed/sent-out (repeat) which results in fit kits not matching actual. Borah recommends using the sizing chart. The samples on hand are new items, but not all sizes are here. Also, we can contact Borah with specific fit questions (see chart). 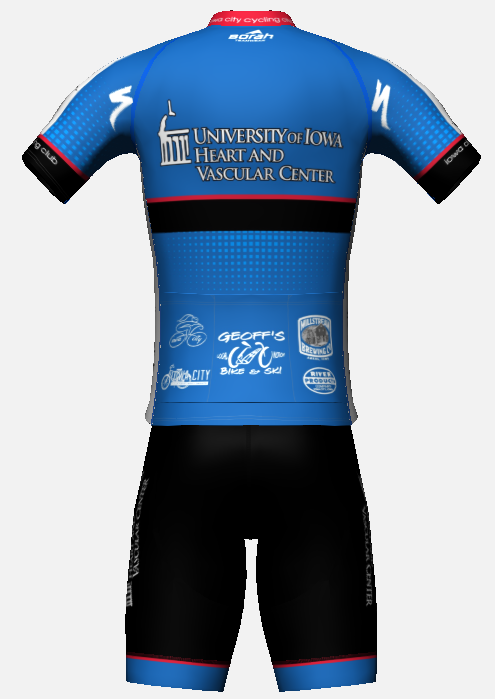 Kit Order Forms with payment (payable to Iowa City Cycling Club) due by 12/14/18. 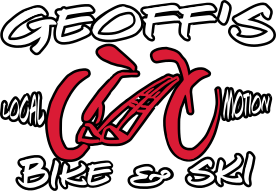 Email notifications will be sent when kits arrive and pick-up is at Geoff’s Bike and Ski. It’s easy – just purchase a kit for the 2018 season. What about my old kit? Old kits are still good for training, but not racing. 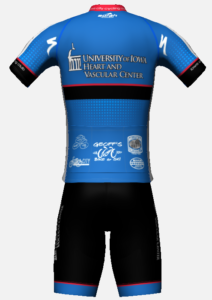 Please wear the new kits for all 2018 racing events.